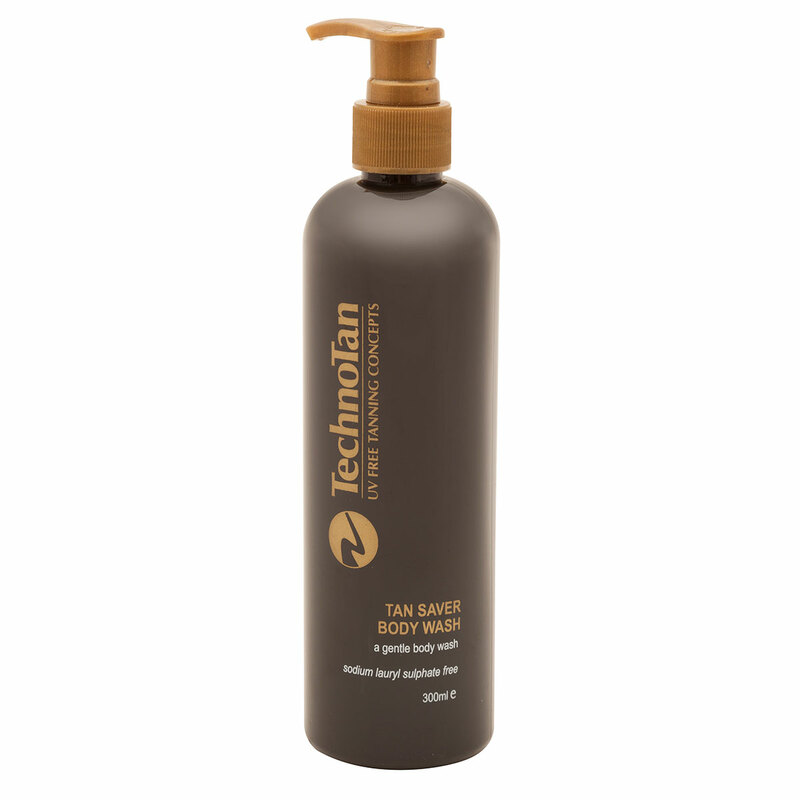 TechnoTan Tan Saver Body Wash is the safe alternative to soap when it comes to extending the life of a gorgeous TechnoTan. 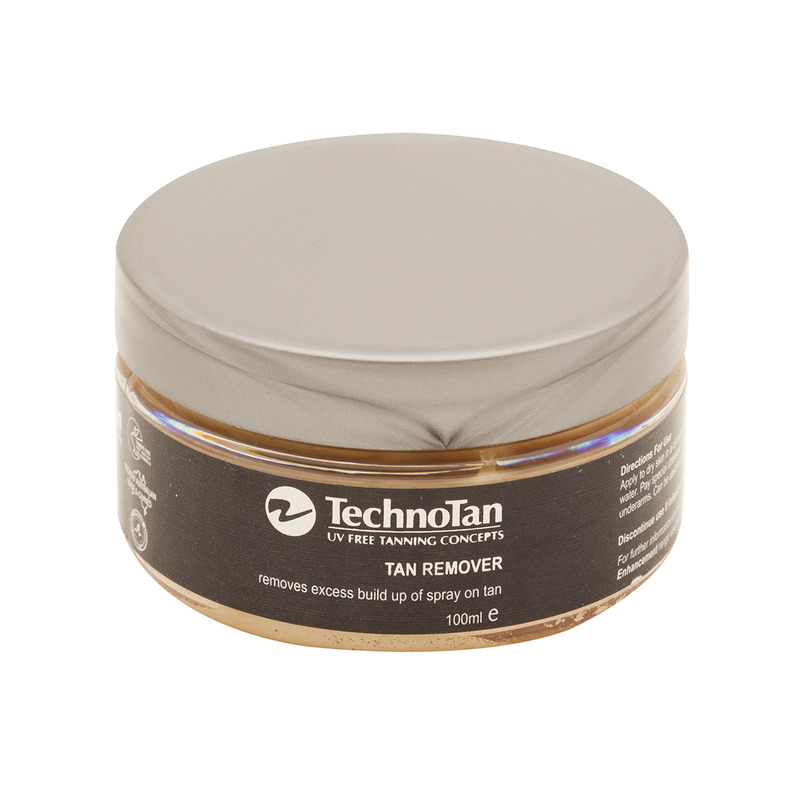 This specifically designed body wash is completely free from sodium lauryl sulphate (an agent found in soaps that strips the skin of its natural oils and degrades spray on tans). 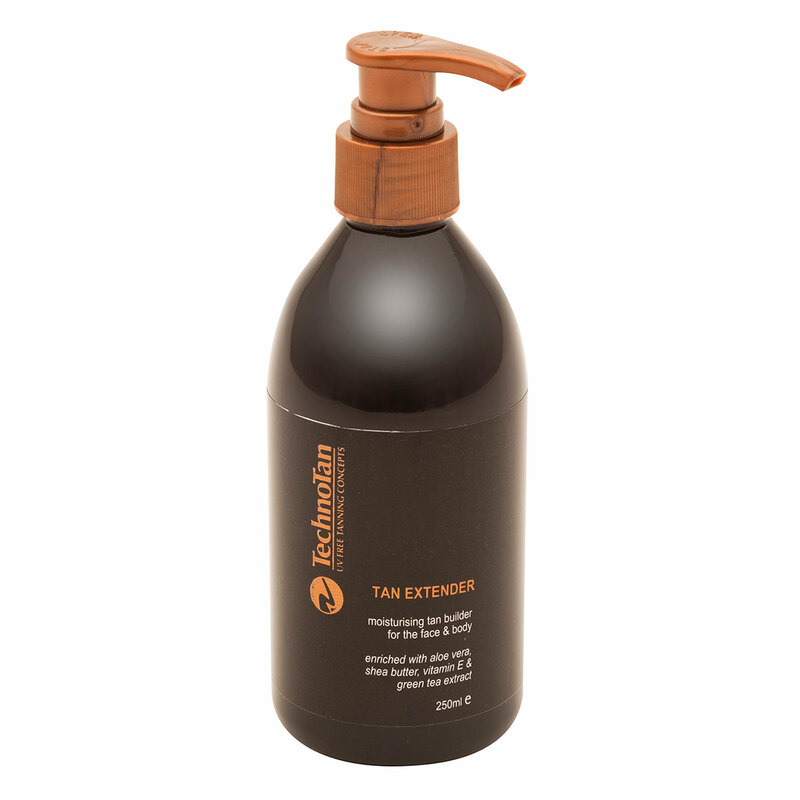 The Tan Saver Body Wash cares for your skin and is lovingly enriched with Aloe Vera and the exotic papaya fruit extract.